Why Switch To A Latex Mattress? If you suffer from allergies, then you know that there are certain times of the year to avoid being outside. There are plenty of allergens in the air from pollen to dust depending on the season. But what about inside your home? A common cause of allergens may be in your bedroom right now. No matter how much you dust and vacuum, you might never rid yourself of allergy attacks until you replace your mattress. Hiding in plain sight, your mattress may be a source of the irritants that can trigger allergies. Dust mites, bacteria, mold, and mildew are allergens that a mattress may host. Most people regularly change their sheets, but the size and weight of a mattress makes cleaning a mattress practically impossible. Airing out the surface helps, but over time, these allergens develop. The number of allergens on a mattress that triggers an allergy attack differs for each person, so it’s better to avoid the risk and switch to a latex mattress. Rather than suffer and risk allergens growing on your mattress, switch to a latex mattress that resists mites, bacteria, mold, and mildew. Latex is hypoallergenic, an ideal choice for an allergy sufferer. Mattresses made from latex reduce large amounts of allergens and create a better environment inside the home. Also, unlike other allergy products that require a special manufacturer and retailer, it’s easy to find a latex mattress at our Orlando luxury mattress store. Many people who want a luxury mattress may not expect to find one made with latex. But, at Luxury Mattress Gallery, there are luxury mattresses made from all types of textiles, including latex, so that you don’t have to sacrifice comfort for your health. 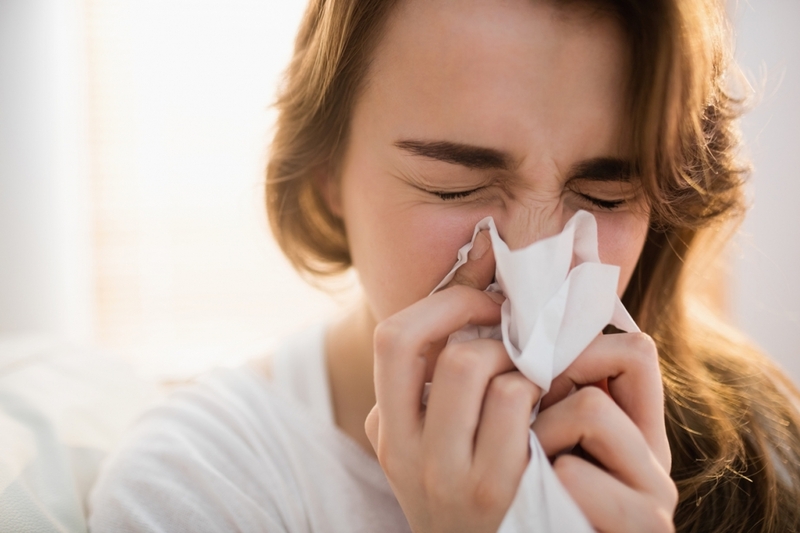 If you have been struggling with allergies inside as well as outdoors, it’s time to replace your mattress and remove a huge source of allergens from your home. 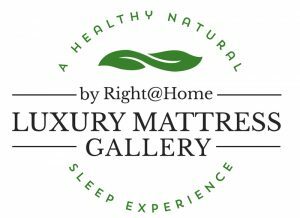 Come to Luxury Mattress Gallery in Altamonte Springs, Florida to find relief today. We have luxury latex mattresses that will fit your style and needs, all without causing you further discomfort. We are open 7 days a week at 520 FL-436, Suite #1172 in Altamonte Springs, FL 32714.
https://www.luxuryorganicmattressgallery.com/wp-content/uploads/2018/06/iStock-665498060.jpg 836 1255 Luxury Mattress Gallery https://www.luxuryorganicmattressgallery.com/wp-content/uploads/2017/11/sleep-300x218.jpg Luxury Mattress Gallery2018-06-01 21:29:432018-06-05 21:40:36Why Switch To A Latex Mattress?